Barcelona 1938 David Seymour. I’m not sure if that is the Boqueria market or Barceloneta market. 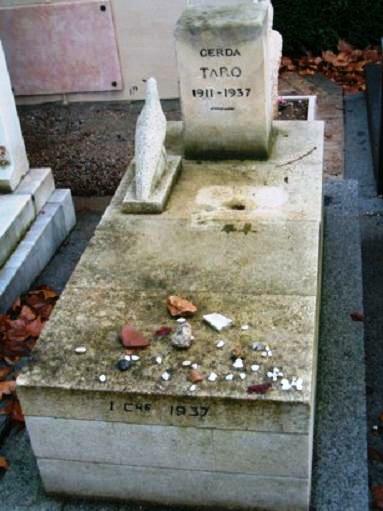 If the latter it would make it 18 September 1938 on which more than 40 people were killed. 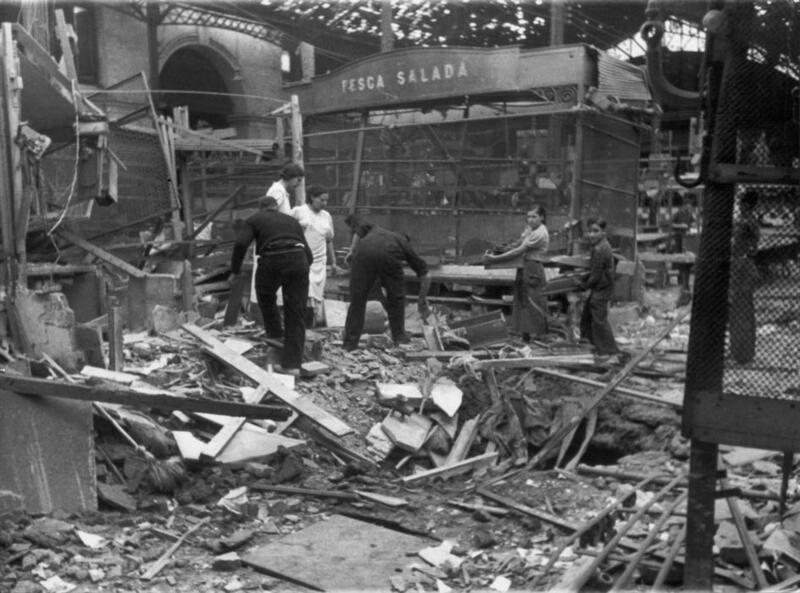 Sant Antoni market was also hit. Original here at Magnum. Another tragic Barcelona anniversary today. 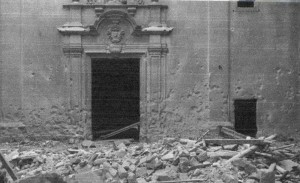 77 years ago two fascist Italian bombs fell on the Sant Felip Neri church and square and killed dozens of people, mainly orphaned children from Madrid who had sheltered here. 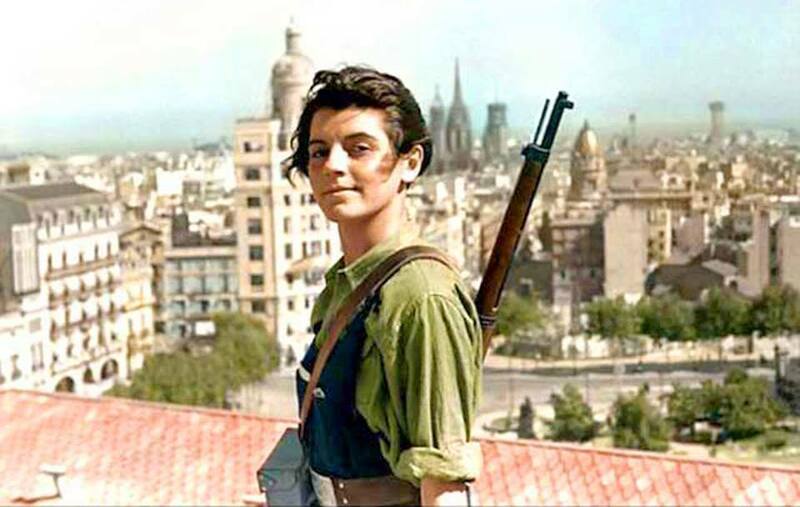 Today, on a freezing cold morning 76 years ago, Barcelona fell to Franco’s rebel fascist army which set about destroying everything republicans and revolutionaries had built. 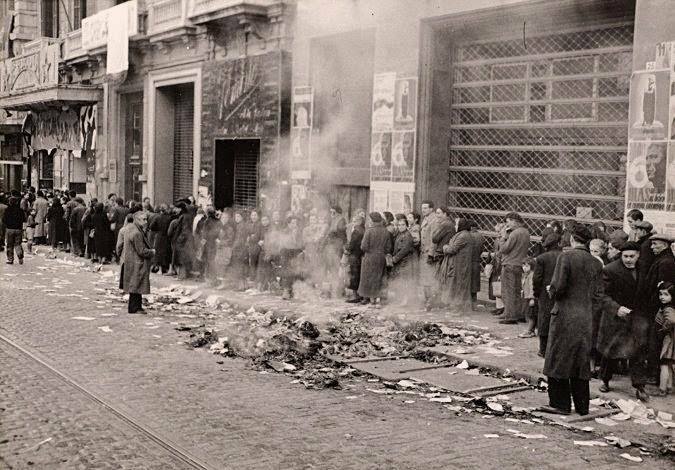 Rather than show an image of his triumphant troops in Plaça Catalunya, here’s one of civilians in a food queue three days later in the defeated city. Jawaharlal Nehru, future first Prime Minister of India, visited Barcelona in June 1938. The photo above shows Nehru and his daughter Indira Gandhi, who also later became Indian Prime Minister, together with Catalan president Lluis Companys. It was the Europe of 1938 with Mr. Neville Chamberlain’s appeasement in full swing and marching over the bodies of nations, betrayed and crushed, to the final scene that was staged at Munich. 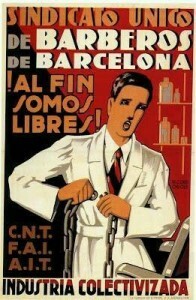 There I entered into this Europe of conflict by flying straight to Barcelona. There I remained for five days and watched the bombs fall nightly from the air. 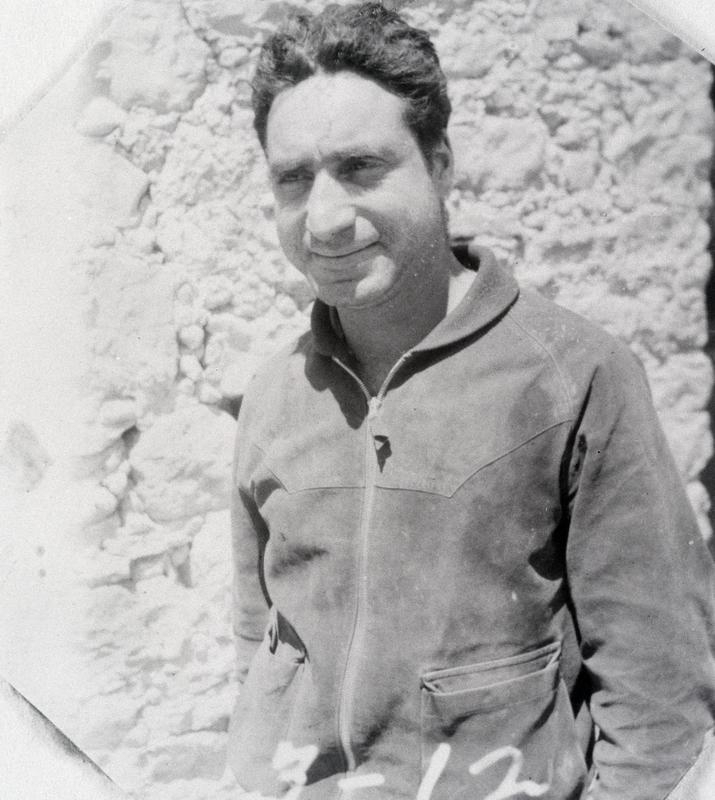 There I saw much else that impressed me powerfully; and there, in the midst of want and destruction and ever-impending disaster, I felt more at peace with myself than anywhere else in Europe. There was light there, the light of courage and determination and of doing something worthwhile. 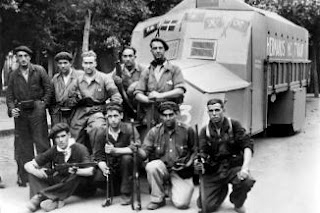 Check out this great site dedicated to the International Brigades run by Kevin Buyers. At the moment it is centred on English-speaking brigaders, but looks like it will expand to more. It has plenty of photos I have never seen. 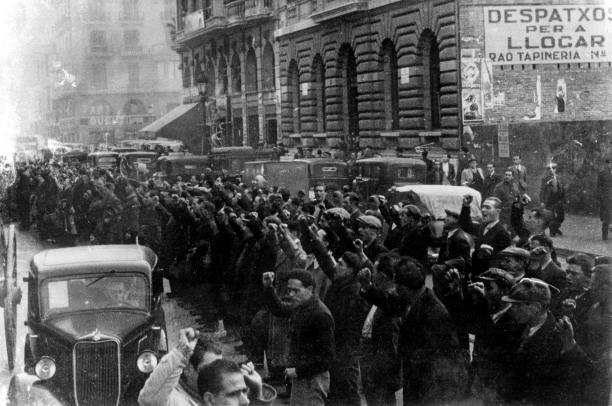 In the photo British Volunteers in Barcelona, December 1936. Photo shows a group of British Internationals after the retreat from Mosquito Ridge Battle of Brunete July 1937.